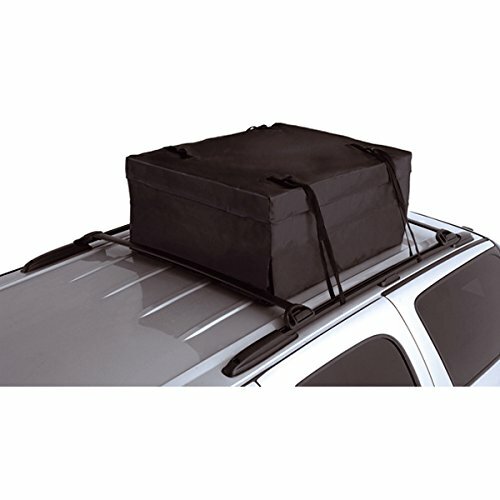 Prolong the life of your soft top or windows with this handy storage bag from Rugged Ridge. Features special soft sided fabrics that cradle inch your soft top or windows. Both solutions use oversized zippers and durable nylon fabrics for long life and weather resistance. Special handle placement allows for easy carrying and storage. If you have any questions about this product by Rugged Ridge, contact us by completing and submitting the form below. If you are looking for a specif part number, please include it with your message.